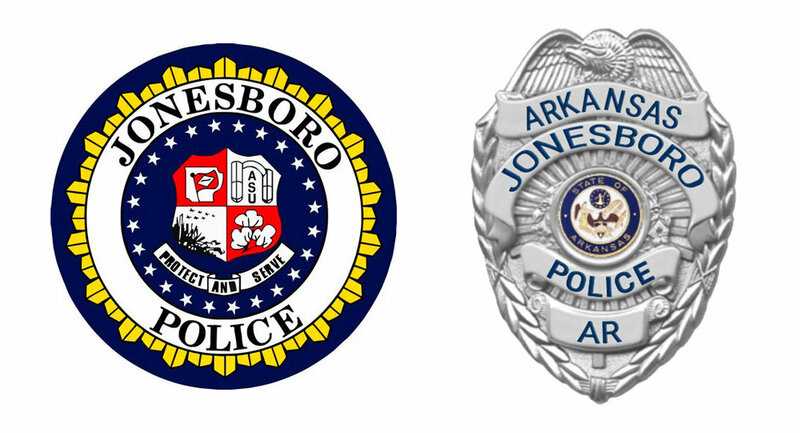 Since January 1, 2019, the City of Jonesboro Police Department has taken 180 vehicle break-in reports. Officers and Detectives have diligently been working these cases to identify suspects and return property. Through their investigations, Detective Wiiest was contacted by Detective Higdon with the Paragould Police Department in relation to a Breaking or Entering (BNE) suspect he had been trying to identify. Det. Higdon advised that he knew the suspect to be Joseph Tongusi and was in possession of a warrant for his arrest. Det. Wiiest asked JPD Investigator Erik Johnson for assistance in locating Tongusi. Later that day, Inv. Johnson made contact with the suspect at 611 Gant and Tongusi was arrested without incident in relation to the warrant from Paragould PD as well as probable cause for BNE of a structure that occurred the day before. Tongusi was in possession of meth and a needle in his pocket, as well as a handgun within reach in his vehicle that was soon identified as being stolen 3 days before. The suspect was transported to CCDC, the car was seized, a warrant was obtained, and the vehicle was searched. Det. Higdon from Paragould PD assisted in the vehicle search, he and Det. Wiiest identified numerous items from PPD and JPD cases. Several victims were contacted and property was recovered and returned. Through further investigation, Wiiest developed a second suspect in the cases, Richard Tippen, who was found to have a felony warrant out of Craighead County. Tippen was located the next day, also at 611 Gant. He was brought to the Jonesboro Police Department, interviewed, and admitted to numerous break ins in the same areas and time frames as Tongusi. Let it be noted that numerous other items were located in the vehicle that do not have correlating reports from JPD or PPD. The suspects admitted to breaking into numerous vehicles in the same time frame and area as previous reports. If you are missing property, or if your vehicle was broken into, JPD encourages you to file a report. Both of the suspects have been arrested and will be charged with 18 vehicle break ins as well as 3 structure break ins. They each had a temporary bond of $250,000 set and will attend a Probable Cause hearing Monday afternoon. Click here to view the JPD Facebook post.